‘Tis the season of sharing, and no place shows its sharing spirit more than Mesquite, Nevada. In addition to the numerous fundraising efforts among its residents, for its residents, there are delightful opportunities for visitors to join in this happy holiday time. Mesquite Light Parade makes its 2nd annual ride down Mesquite Blvd. at 5:30pm on December 8. This new Mesquite tradition concludes with the annual lighting of the Community Christmas Tree at City Hall, caroling and the appearance of Santa and Mrs. Claus. Everyone is welcome to join these festivities, enjoy the fun and share a hot chocolate at this heartwarming event for the entire family. Mesquite Rotary Club Christmas Light Contest. Starting December 11, homes around Mesquite will be glowing with lights, vying for five prizes offered to the best decorations. This display will add to the sparkling appearance of Mesquite as seen by motorists from I-15, and overnight visitors are welcome to see those homes up close as they drive through town. The familiar sound of Salvation Army Bell Ringers greets shoppers at stores and markets around town. 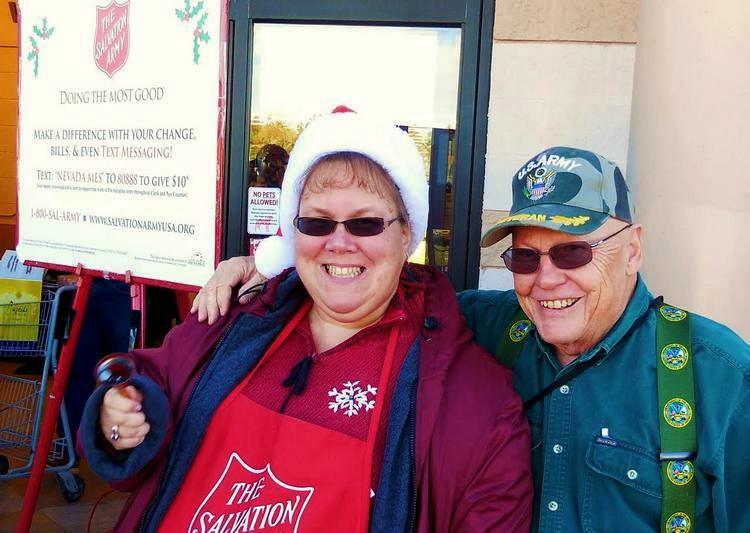 Mesquite has been the only town in Nevada that staffs its seasonal fundraiser with all-volunteer bell ringers. Shoppers can expect to hear carolers, saxophone players, and other entertainers add their musical sounds to the ringing of the bell. “Merry Christmas!” proclaims every Santa’s helper who lends a hand for this charity that helps so many families. Donations from generous shoppers help make miracles happen for so many children. 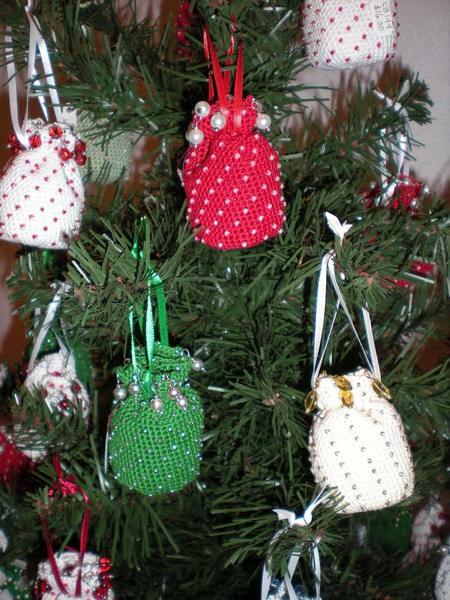 Mesquite Fine Arts Gallery hosts its 11th annual Christmas Boutique, to the delight of all. Hand crafted gifts and fine art are beautifully displayed at the Gallery, 15 W Mesquite Blvd., open 10a-4p Monday through Saturday. This charming boutique offers something for everyone on your Christmas list. Call 702-346-1338 for more details. Mesquite welcomes all to share in the Mesquite holiday spirit and adds its sincere good wishes for a safe and happy holiday season.